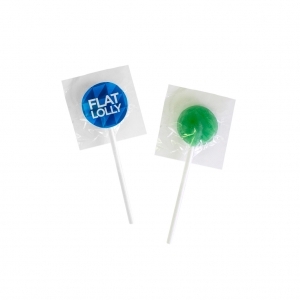 Assorted fruit flavour lollipops in a clear wrapper, with a white stick – branded with a full colour, digitally printed envelope that completely obscures the lolly front and back. 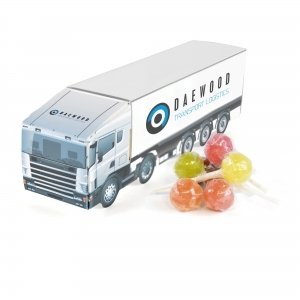 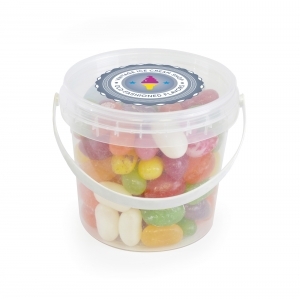 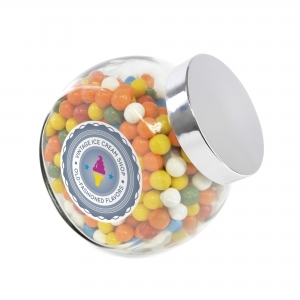 Allows for a much larger branding area than the standard flat lolly, meaning you can stand out above the rest. 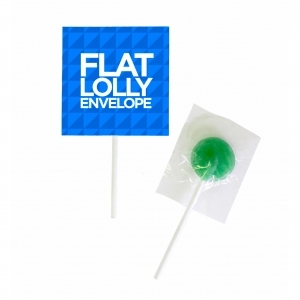 To order an unprinted Flat Lolly , please complete the details below.